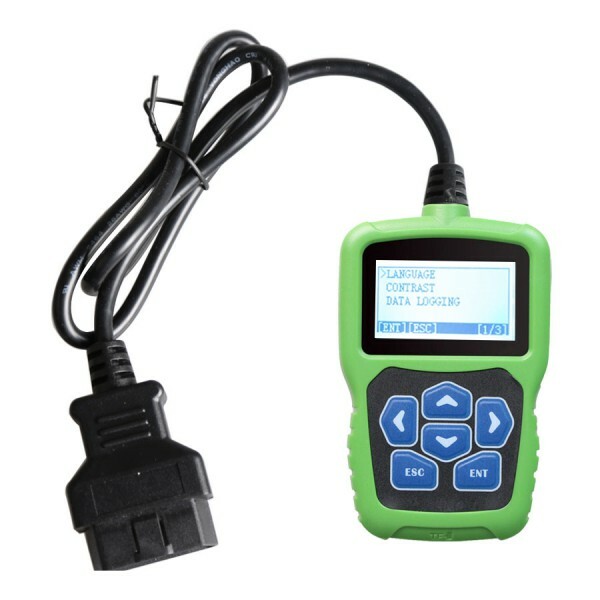 PSA PINCODE TOOL (F108+) is appropriate to program auto keys and read PIN CODE via the OBD of vehicles. It's portable, and its appearance is designed elaborately. 4.he main unit system adopts ARM high-speed chip to keep it running fast, stable and anti-jamming. 5. 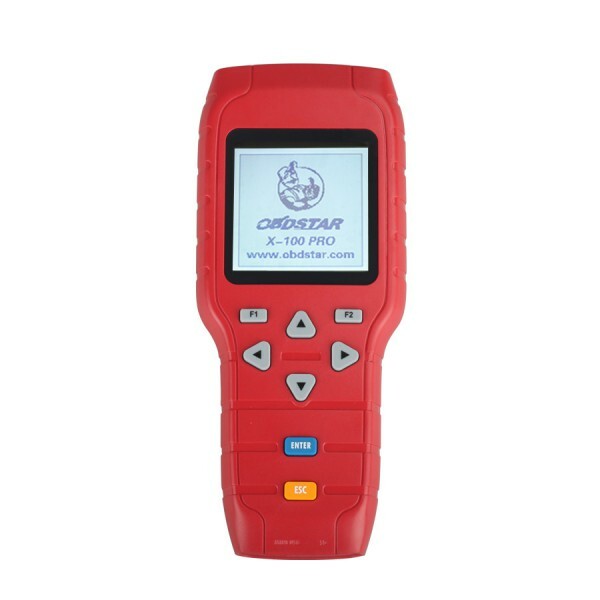 Software update at official website www.obdstar.com with TF card at any time, and 1-year free update. After one year, the cost is 50USD/year. If customers want to buy update from our website, the cost is 60USD. Note: F108+ can only support car models after 2008 with full CAN protocol. 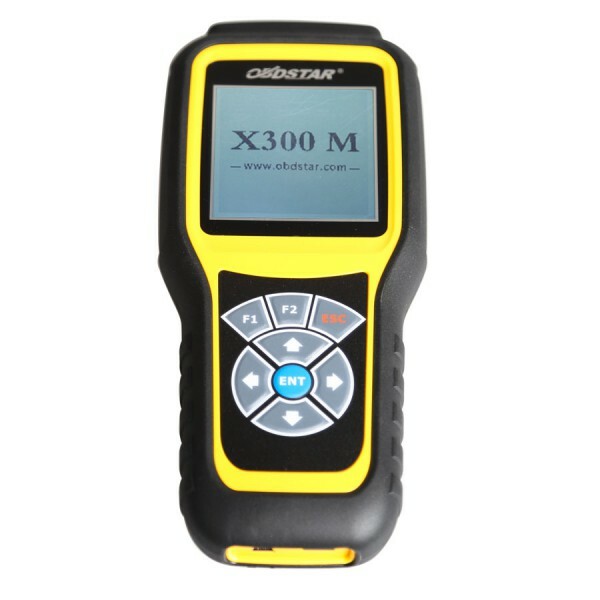 For OBDSTAR, the dealer code are as follow. F108+ is the F108 upgrade but with both K-line for older cars and canbus for newer car. F108+ adds few component on main card. 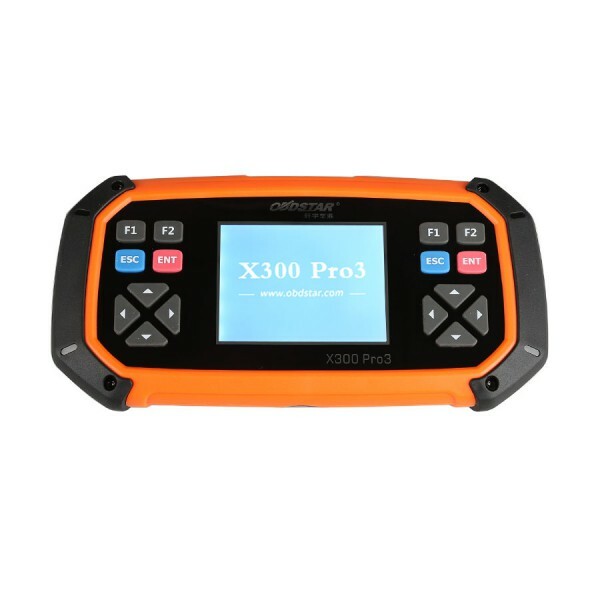 OBDSTAR F108+ can read pin code for mainly PSA group vehicles (Peugeot, Citroen and DS), the workable specific models are below.